Solid evidence is the primary demand of any successful litigation, and this evidence is discovered only during discreet undercover operations. 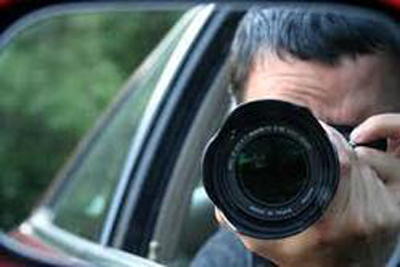 Secret Watch Detectives based in Delhi, India, has demonstrated expertise in all types of undercover operations including covert undercover operation with high-tech surveillance equipment or elaborate undercover Sting Operations. After understanding your requirements, we create a customized plan for your undercover operations investigation so you only get the services you need. We have state-f-the-art surveillance equipment like body wires, tracking systems, transmitters, high-powered equipment with photo/video capabilities, and broadcast-quality hidden surveillance cameras. All these are used to provide definitive proofs that will hold their ground in any court of law. Contact us today to discuss your Under Cover investigation needs. We have been successful in helping hundreds of clients with our detective work, ensuring utmost secrecy & privacy at all times, and we’re ready to help you too!